Our range of products include packaged drinking water system and packaged drinking water plant. 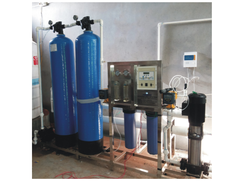 We are leading manufacturer and exporter of Packaged Drinking Water System. We are providing Packaged Drinking Water System with Stainless Steel and FRP Material by which we can do the business of Packaged drinking water. 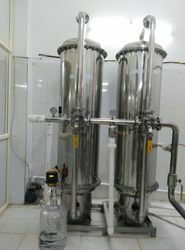 We are leading manufacturer and exporter of Packaged Drinking Water Plant. With the help of our immensely skilled and adroit professionals, we are engaged in manufacturing and supplying Packaged Drinking Water Plant.